If there is anything more unsightly to a homeowner (or their guests) than mold and mildew growing in a shower then I am certainly at a loss to think of what that something can be. 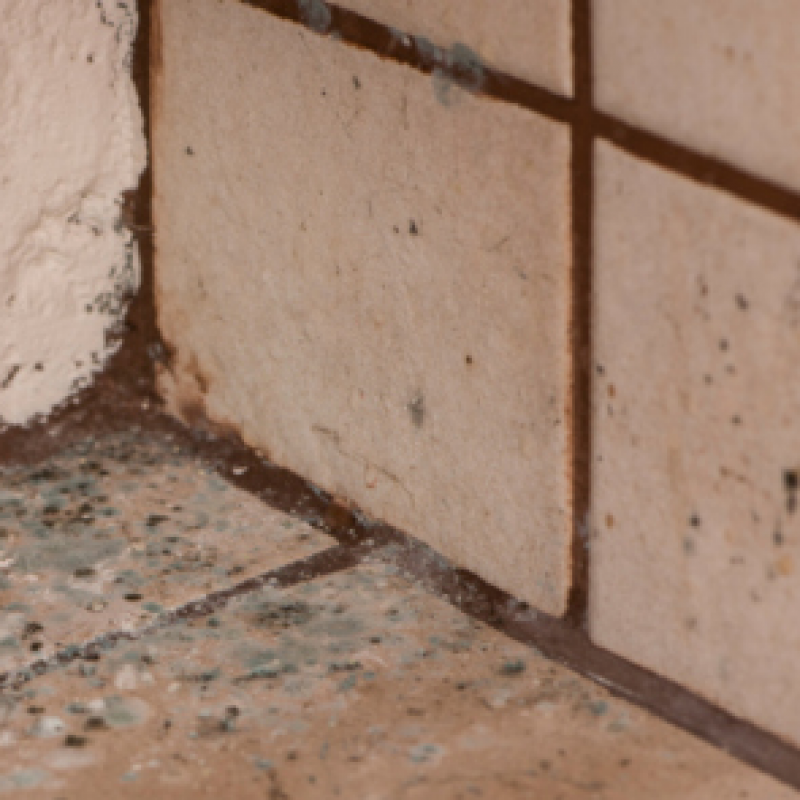 Due to things like poor ventilation and elevated humidity, your shower - and bathroom in general – is a prime location for the apparition of mold. Even if you yourself have never been subjected to mold, know that mold found within the home can pose a significant health risk if left to its own devices. Thankfully, there are many useful, easy, and harmless ways to deal with it. When looking to battle with nasty bathroom molds, many people reach for this simple concoction (one half cup of 3% hydrogen peroxide to one cup of warm water). This method is best used on harder surfaces. Spray generously over the affected areas and allow it to penetrate into the mold for about an hour. Using a stiff brush, scrub the area then rinse with hot water. It should be noted that hydrogen peroxide loses its ability to destroy mold over time, therefore it’s not recommended that you keep it on hand. Instead, make it as you need it – that way you’ll know that the mixture will perform as expected. Due to vinegar’s powerful grease cutting and cleaning clout, many people are turning vinegar into their all-purpose cleaner of choice. When going toe to toe with mold, simply fill a spray bottle with vinegar (no need to dilute it with water) and spray generously. Wipe away using warm water. Vinegar is by far one of the cheapest and safest ways of dealing with common mold issues. When people notice mold growing on their shower curtain it oftentimes means that it’s time for a new shower curtain. You can actually lengthen the life of your shower curtain (and save a few bucks in the process) by regularly washing it. Simply add the shower curtain to a load containing a couple of towels and washcloths, use your regular detergent and add a 1/2 cup of baking soda for good measure. Use warm water. Mold isn’t always easy to see – in fact, one of the most common places for mold to grow unchecked in your home is between the walls. Leaking pipes behind walls are one of the leading culprits responsible for mold in homes. If you suspect you have a leak in an area you can’t access easily, be sure to call in one of your local plumbers right away. Proper plumbing maintenance can go a long way to preventing a mold outbreak in your home. Wipe down wet surfaces. Mold thrives in warm and wet areas. That being said, be sure to always wipe down fixtures after each use. This can be done easily using a squeegee. Remove your non-slip mat after you shower and allow it to drain. Install a ventilation system or open a window when taking a shower. Doing so will help remove excess moisture from the air. Staying on top of bathroom mold is by no means an arduous task. Regular maintenance should help mold from even appearing in the first place. But if you do experience a mold problem, know that in most cases that there are safe and easy ways to handle it on your own.